It’s time, it’s time, for episode nine. In this one, our lookers don’t let a lack of pet ownership interfere with their purchasing decisions. Special guest openers join the Lookers for episode eight, and a retro item results in minutes of entertainment. Episode seven is here, and it’s time to solve a problem that probably doesn’t exist. In this 6th episode, an online purchase leads to a real world shopping adventure. Episode 5 sees our Lookers hit the kitchen to test a potentially useful gadget. Will it be delicious or disaster? 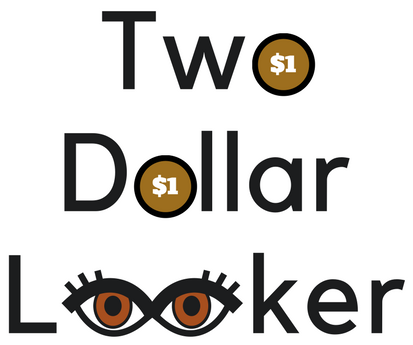 There’s a whole lotta shakin’ goin’ on in this fourth episode of Two Dollar Looker. In the third episode, a simple item doesn’t quite work out as advertised.